The one and only Dutch powerhouse DJ/Producer Nicky Romero is back with another dance/pop-crossover smash in the form of his new release My Way, out now on his label Protocol Recordings. 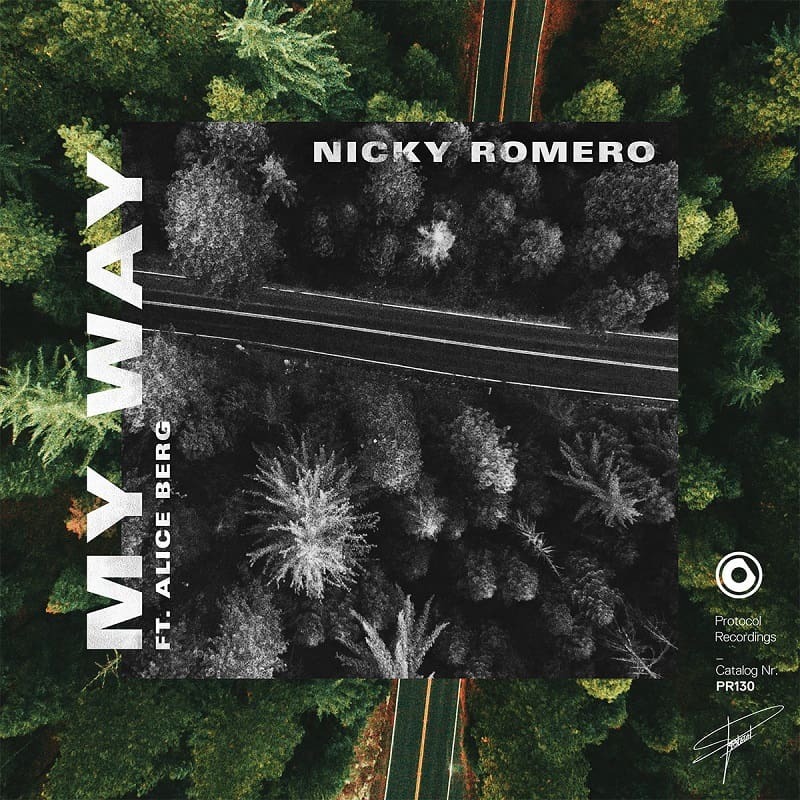 On My Way Nicky teamed up with promising young singer/songwriter Alice Berg, whose breathy vocals give life to Romero's percussive breakdown and organic melodies. Although My Way is a song about a tumultuous relationship on a downward spiral, its empowering lyrics and uplifting soundscapes make it more of a catchy song to belt out in the shower than a breakup song. Watch its official lyric video below! I'm a music lover and I want to share with the world the new artists and songs that I like.